At Sherman Oaks area dentist, Encino Cosmetic Dental Group, we believe that a dentist and patient become a team for treating an individual’s dental needs. Our dentists spend most of their time listening to understand your concerns and responding with the best treatment options for you. With the help of our professional staff, they also follow up to make sure that general pain is relieved, problems are resolved and your health improves. 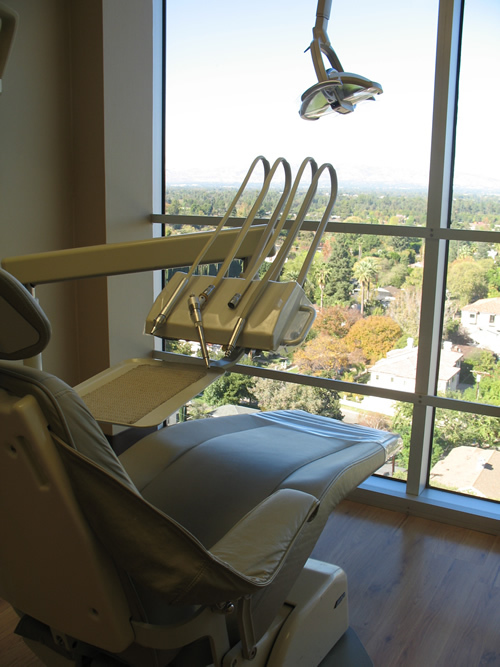 We also know that convenience in the Sherman Oaks, CA area is important to your selection of a dentist. 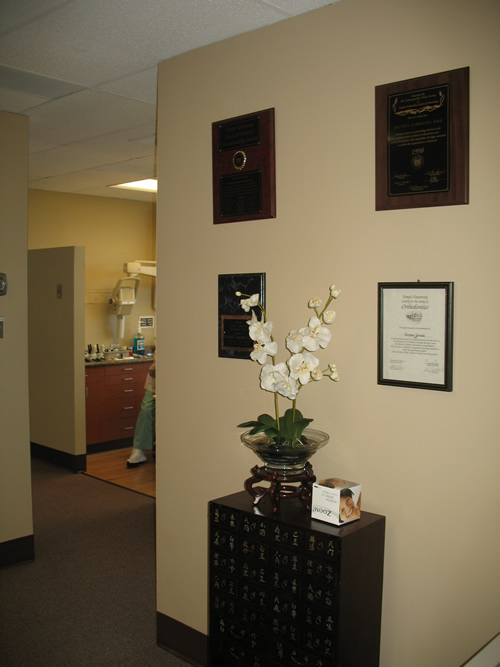 In these web pages you’ll find information about Encino Cosmetic Dental Group’s office, including our Sherman Oaks area location, maps, directions, hours, insurance policies and appointment scheduling. Please feel free to contact us with any questions you have or to request an appointment. We hope you’ll find our practice offers the accessibility and personal commitment you look for from a dentist. 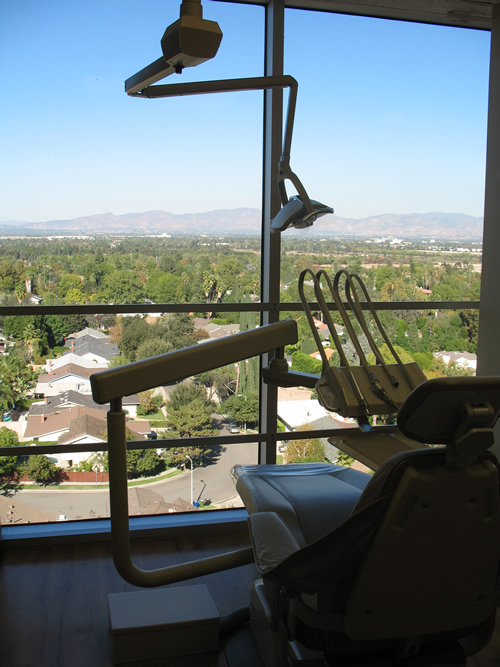 Appointments We know you have many choices when choosing a Dentist in Sherman Oaks, CA so we have made requesting an appointment a simple process via our Web site. If, for any reason you cannot keep a scheduled appointment, or will be delayed, please call us as soon as possible. Insurance and Billing We accept most traditional insurance plans, contact our office to verify acceptance of your plan. Encino Cosmetic Dental Group does participate in most Health Management Organizations, and we will be happy to file your insurance claims for you. We accept checks, cash or credit cards. We also offer a flexible payment plan. Please see our Financial Coordinator for details. We are happy to file insurance for your reimbursement as long as you are free to choose your own dentist. Financing Options CareCredit is here to help you pay for treatments and procedures your insurance doesn’t cover. We offer No Interest* financing or low minimum monthly payment options so you can get what you want, when you want it. You can even use CareCredit for your family and favorite pet.